Join us in celebrating the growth and well-being of your children in the traditional Shinto ritual of shichi-go-san! 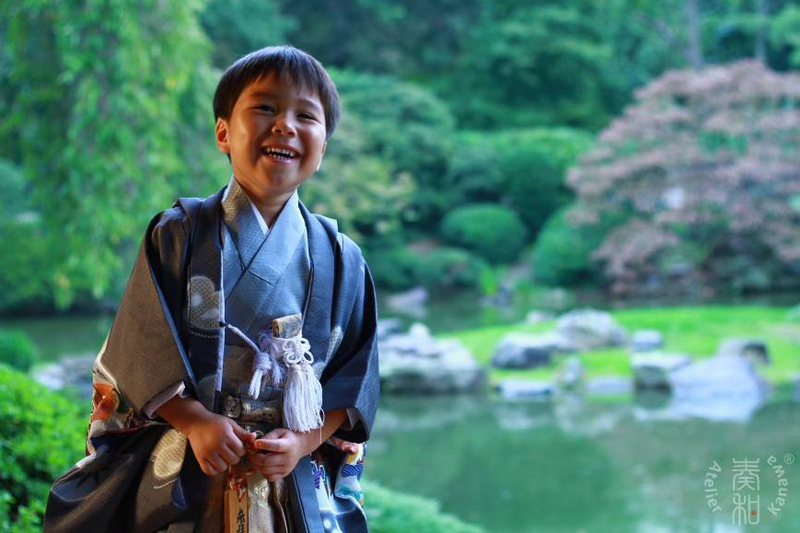 This beautiful ceremony, open to 3 and 7 year-old girls and 5 year-old boys, is an opportunity to get photos of your child dressed in traditional kimono against Shofuso’s backdrop by Rev. Kuniko Kanawa, a trained photographer, Shinto priestess, and kimono expert. Space is limited; only 8 slots are available. Registration closes November 6th. Please note that there are no refunds for cancellations after this date, and there will be no refunds for missed appointments.